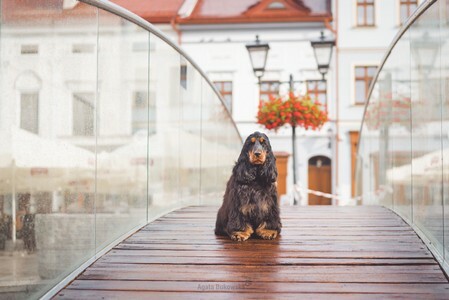 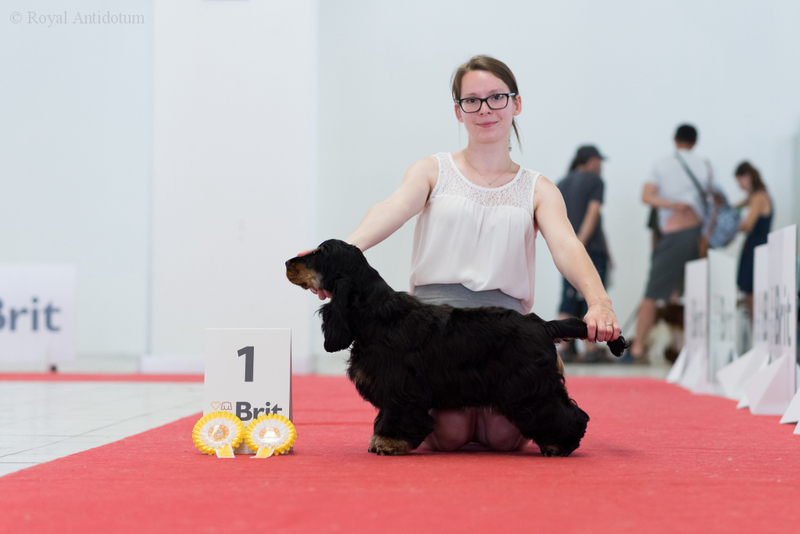 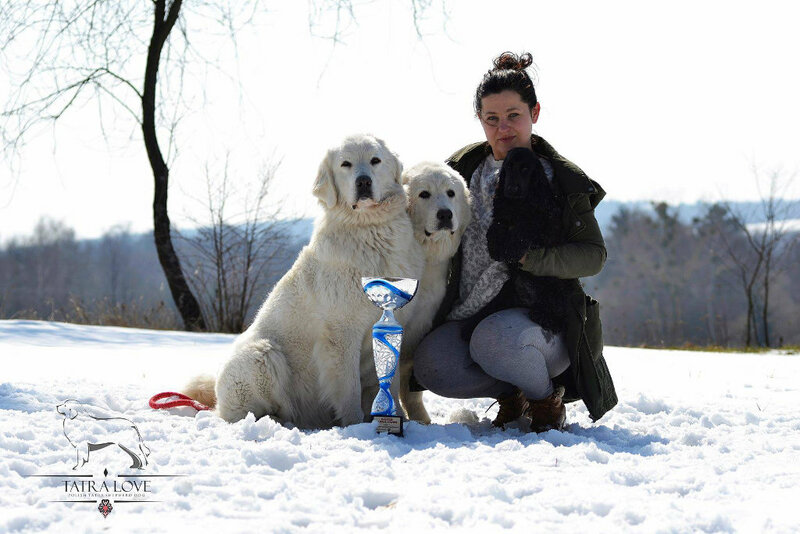 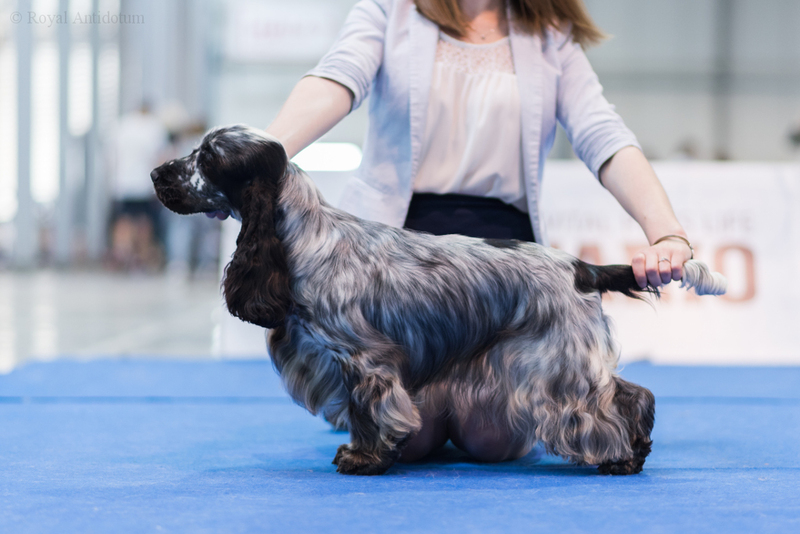 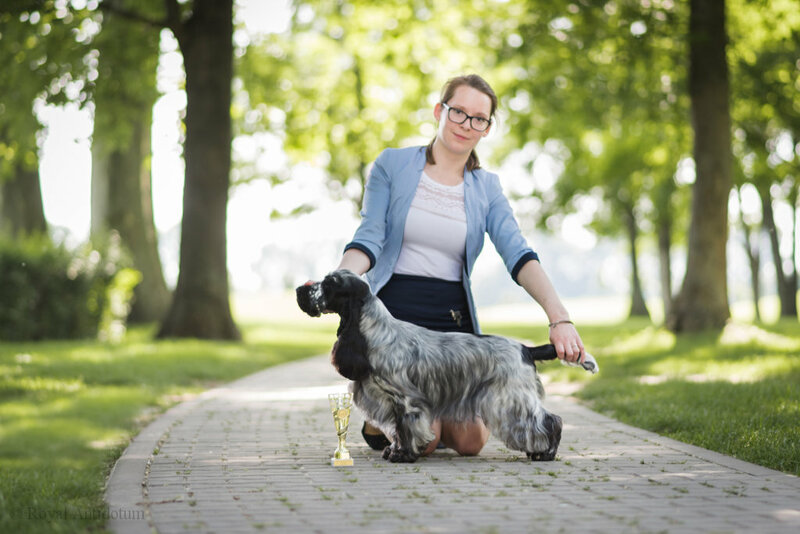 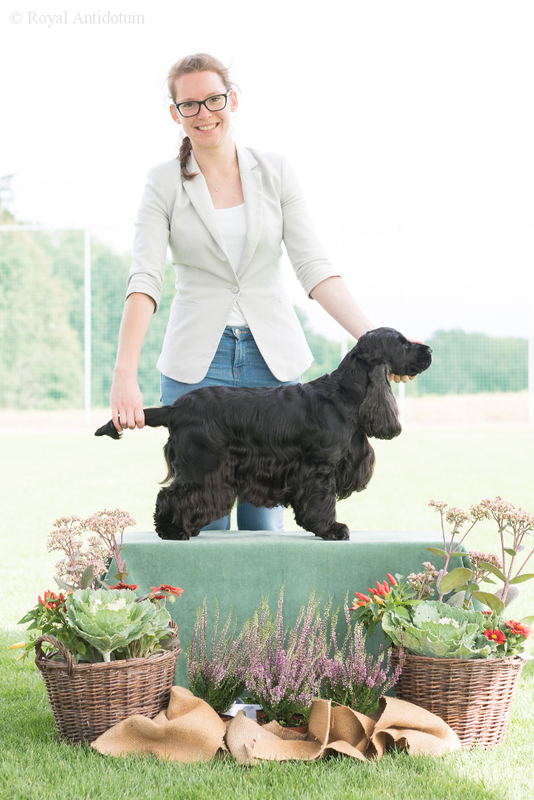 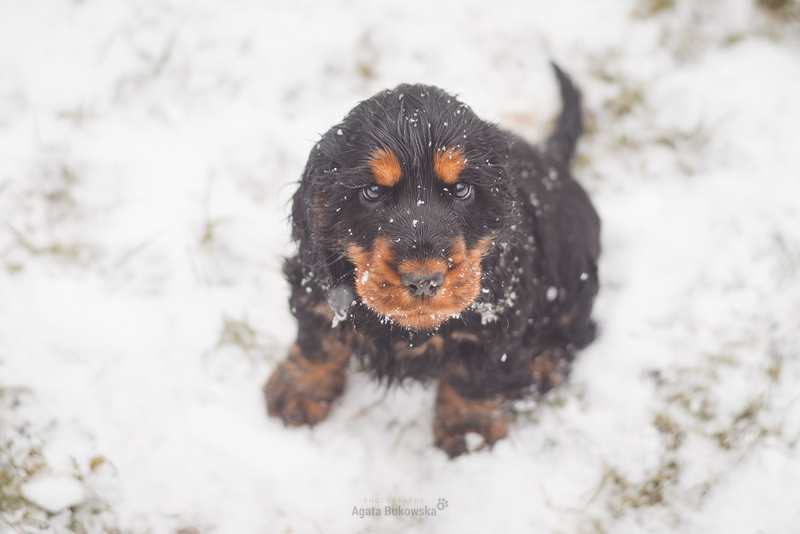 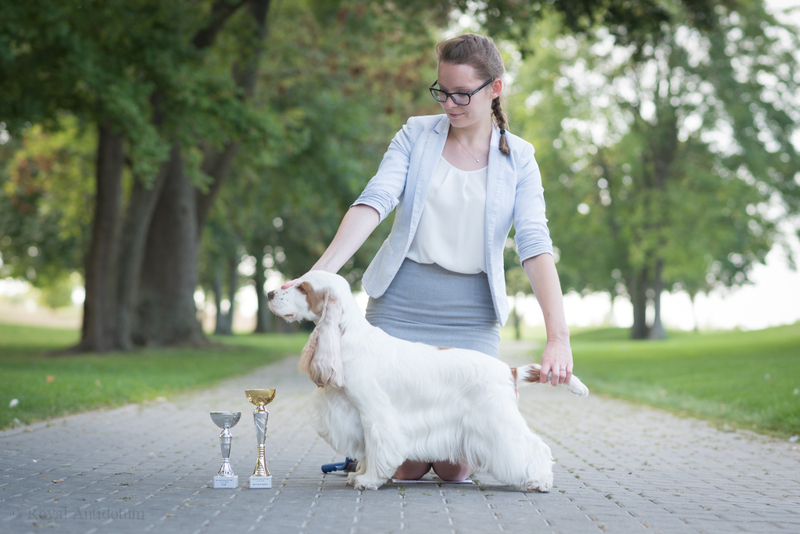 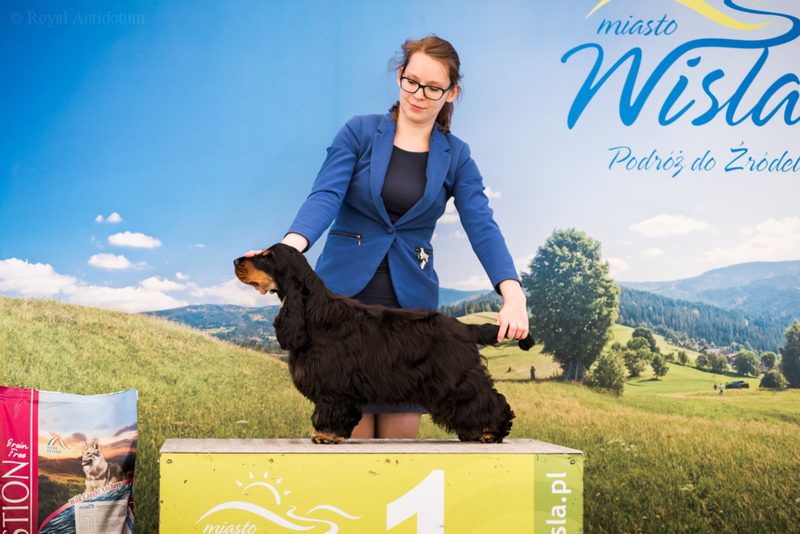 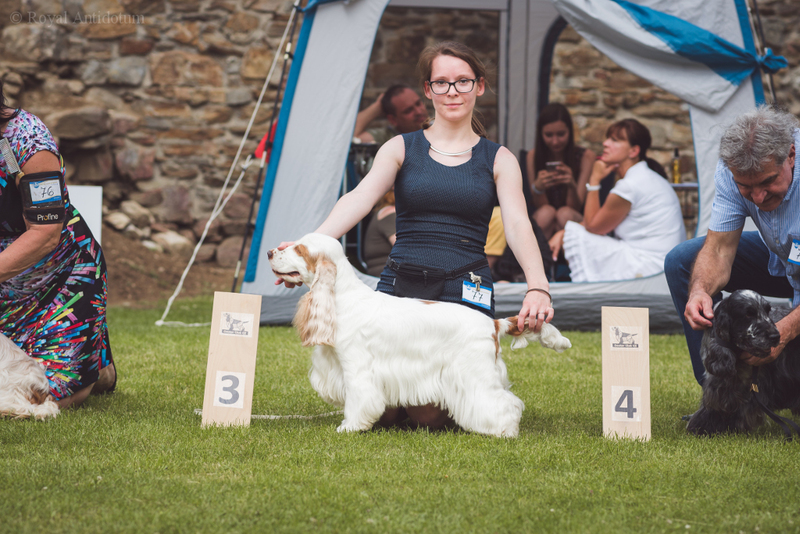 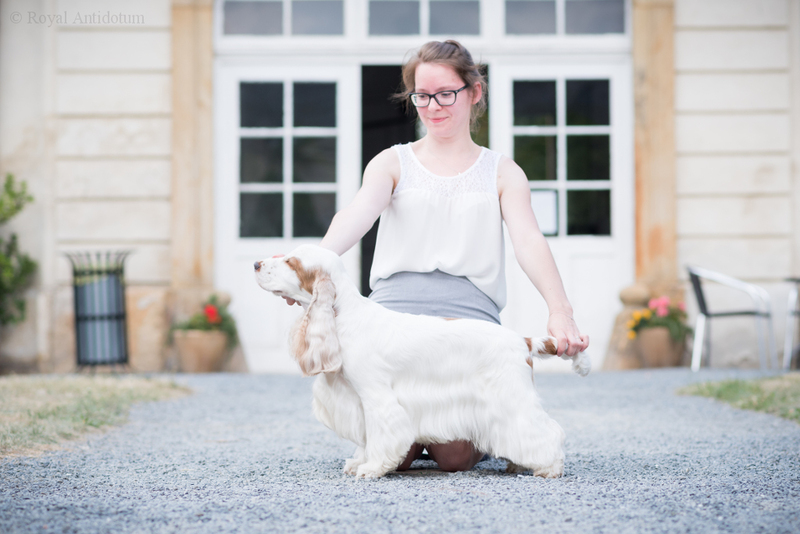 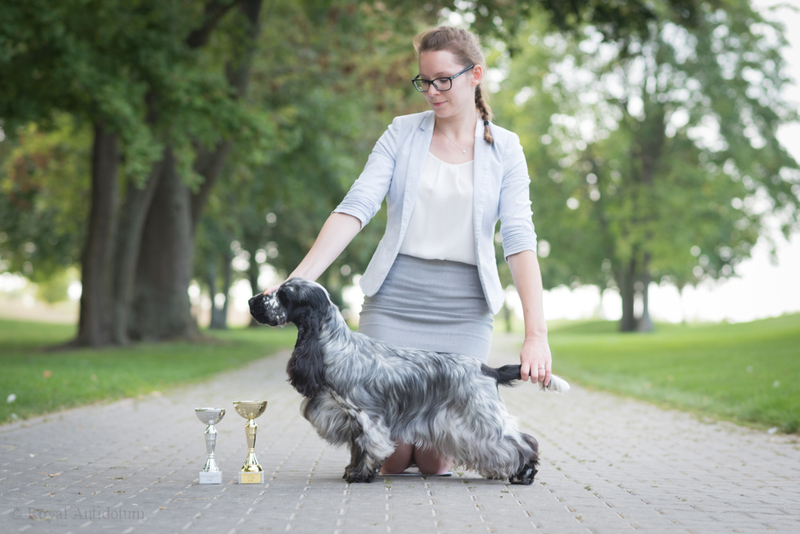 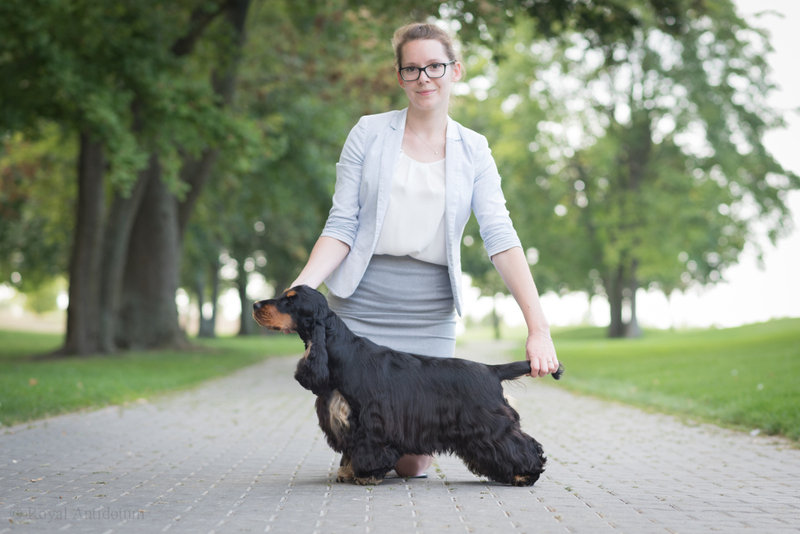 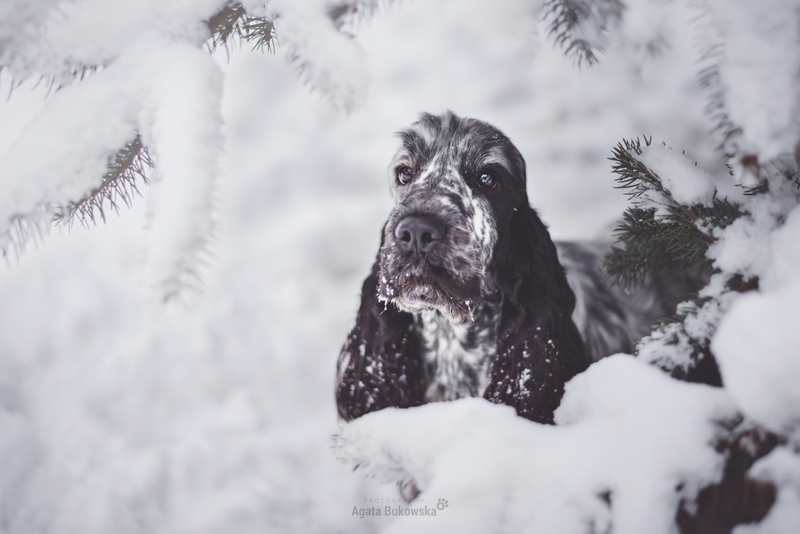 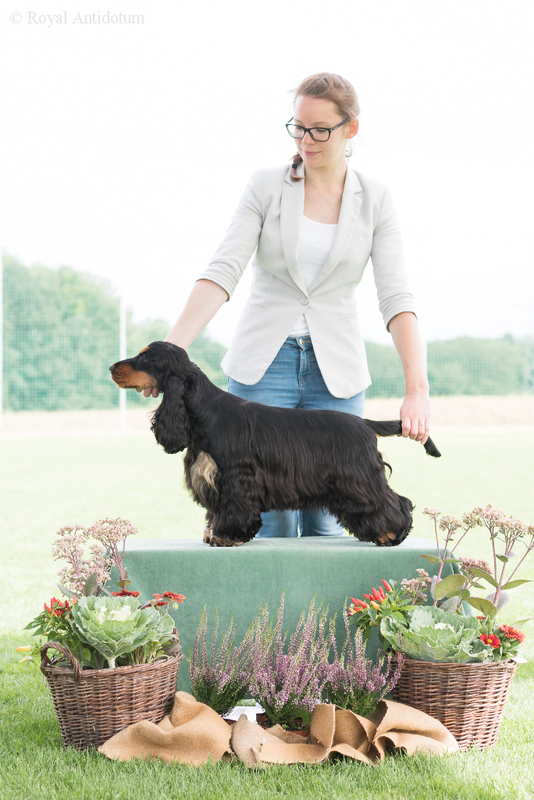 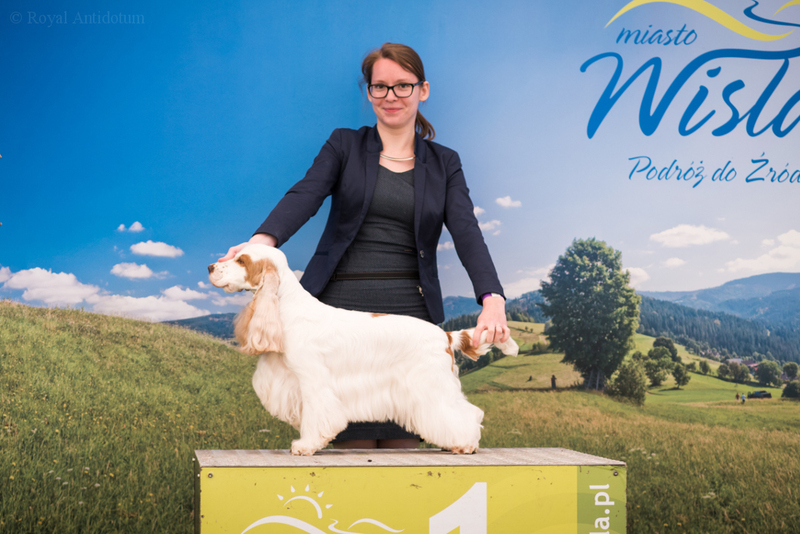 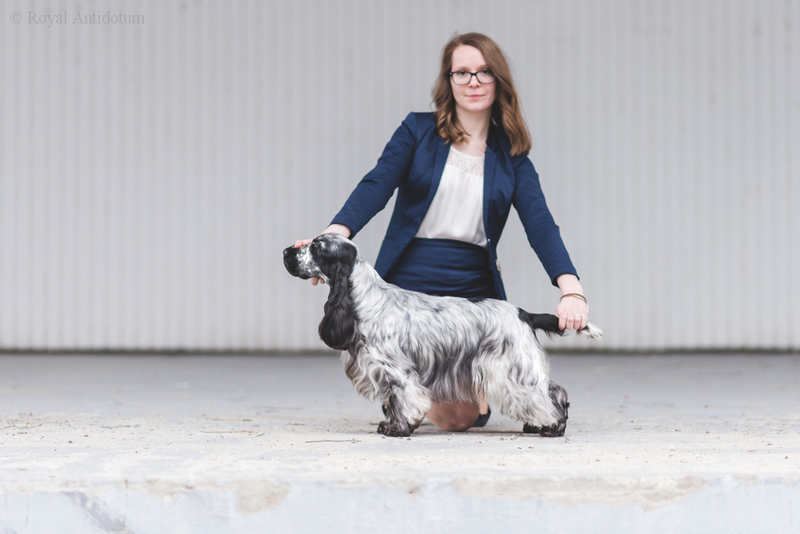 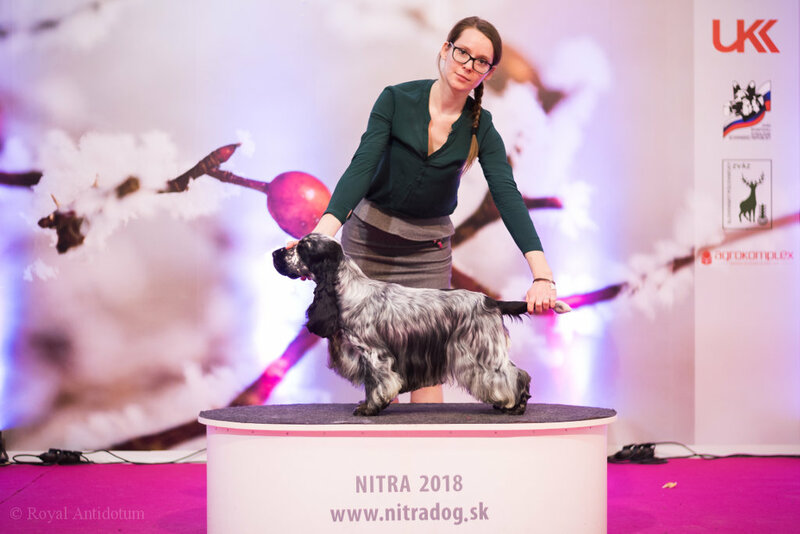 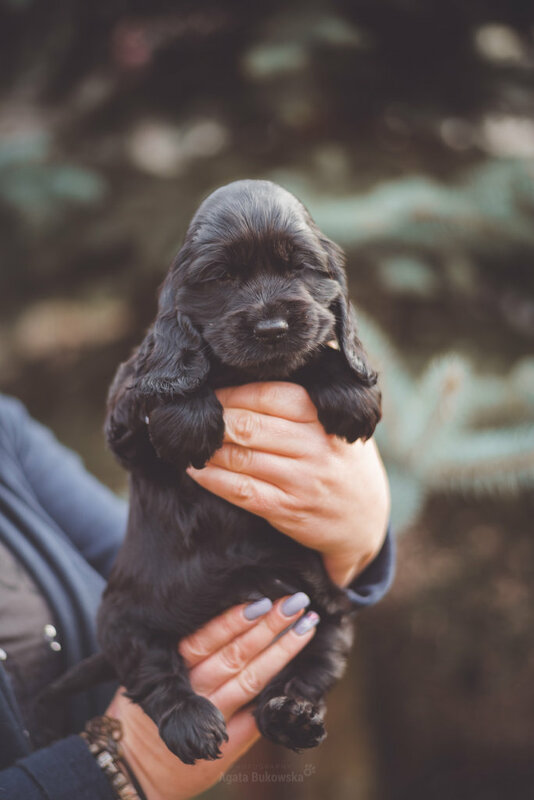 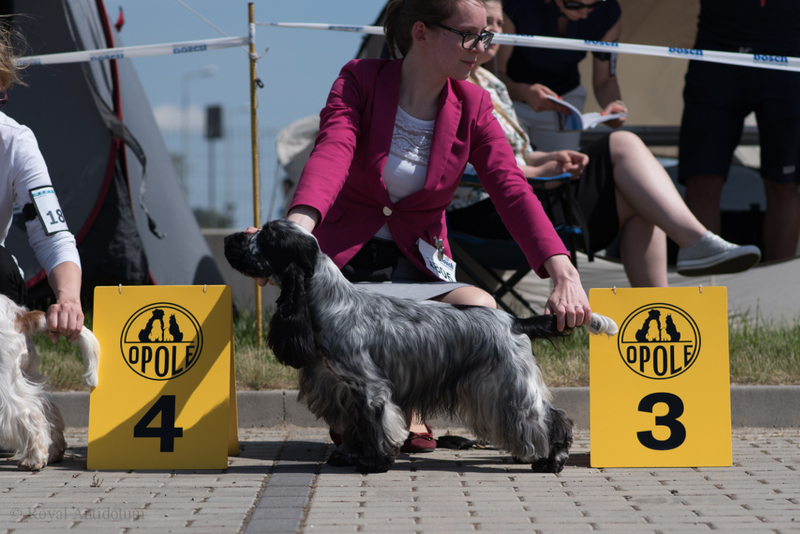 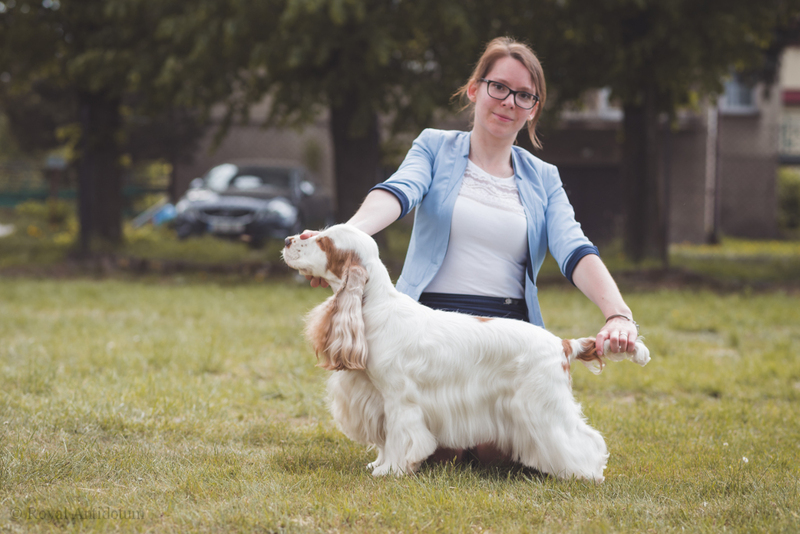 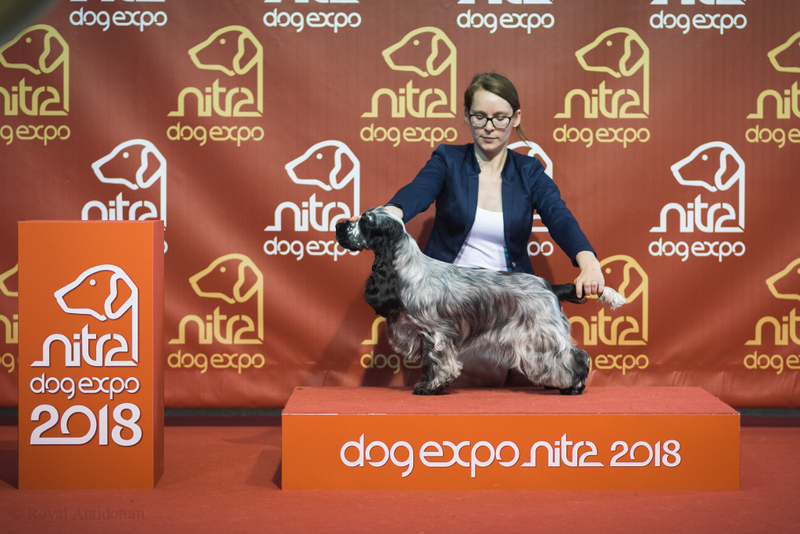 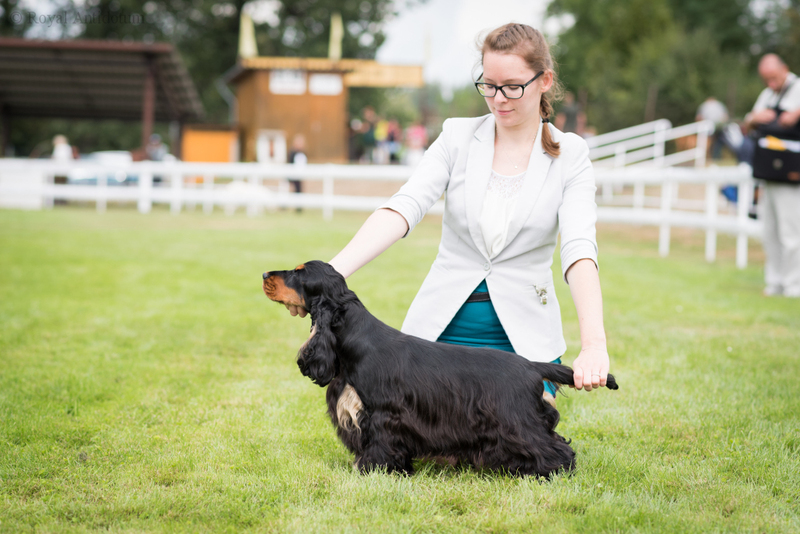 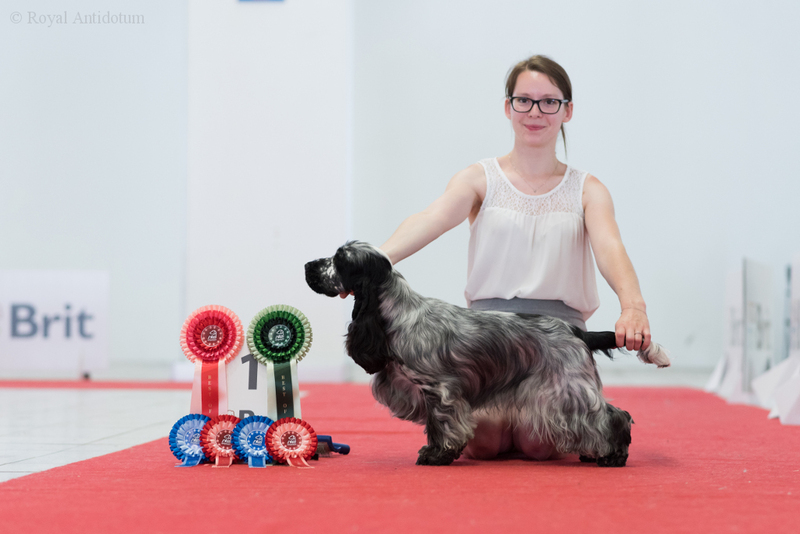 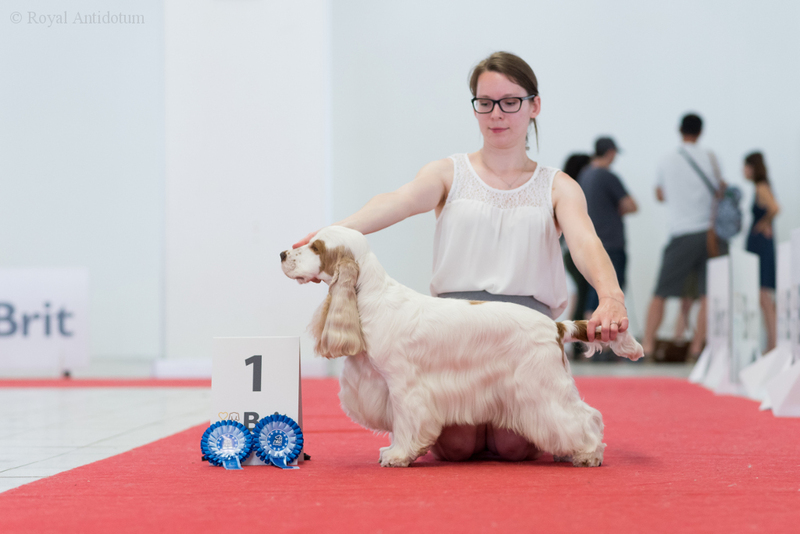 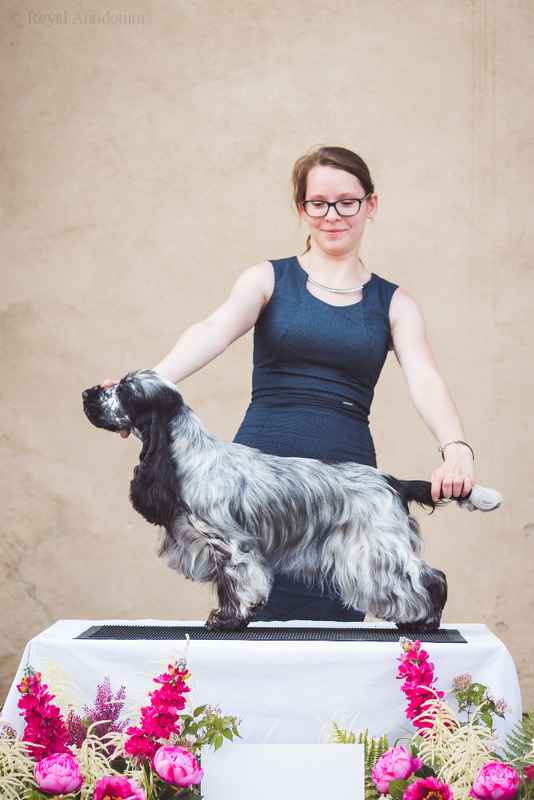 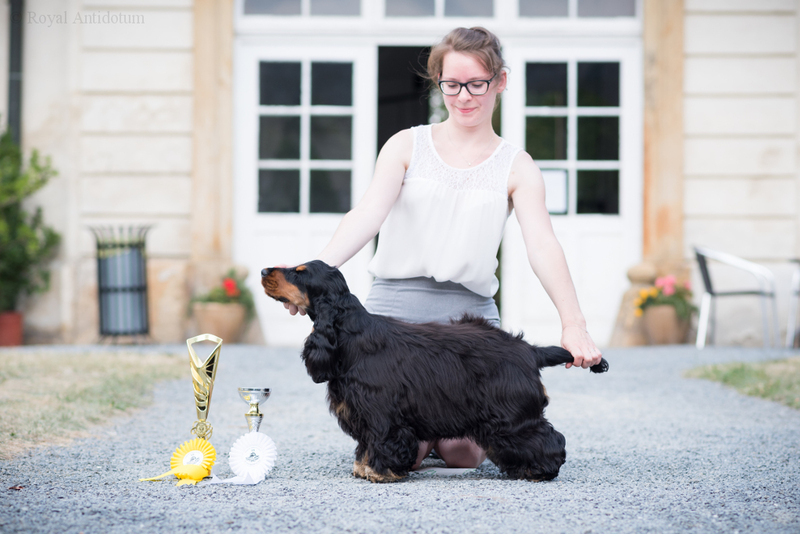 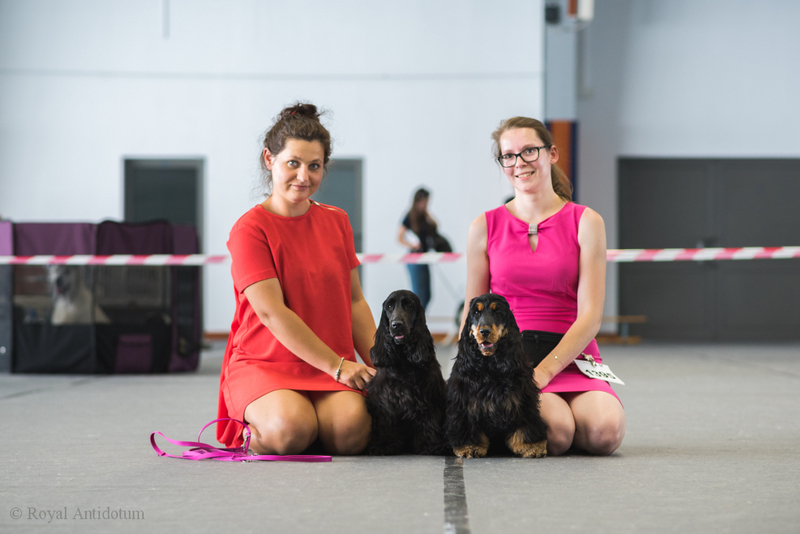 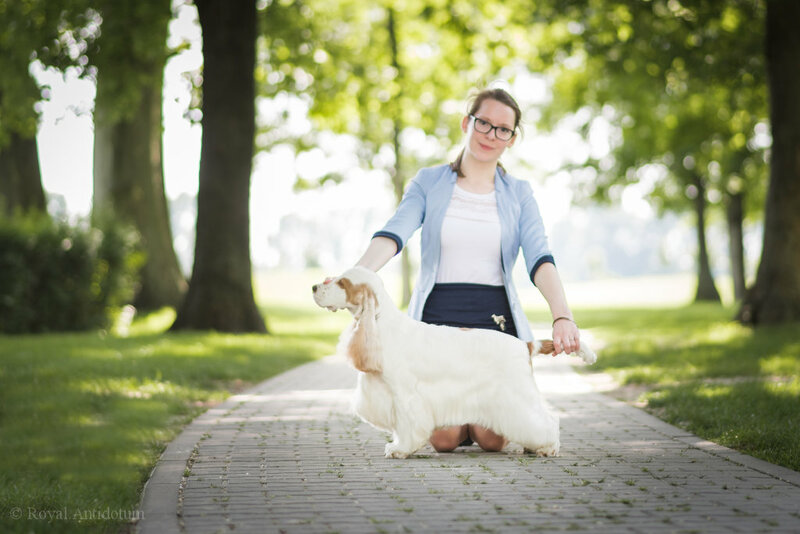 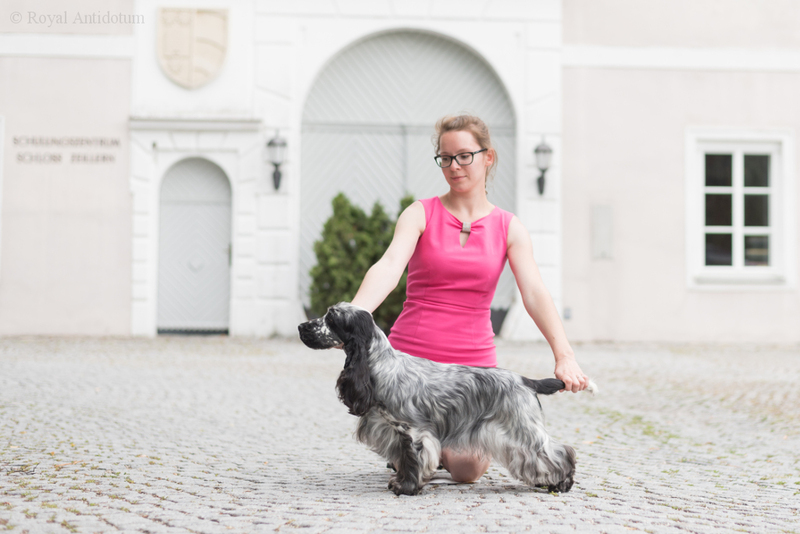 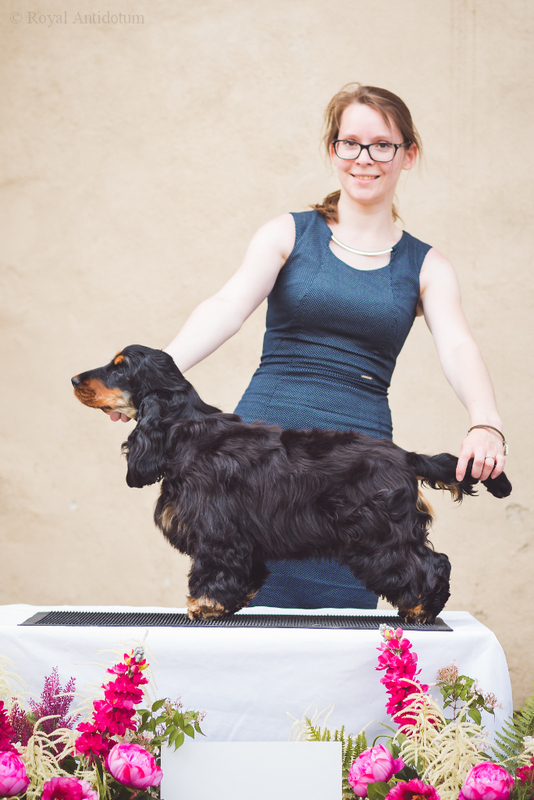 Two days, two breed specialists and two shows in Báč (SK) - specialty and jubilee - organized by the Slovak cocker club. 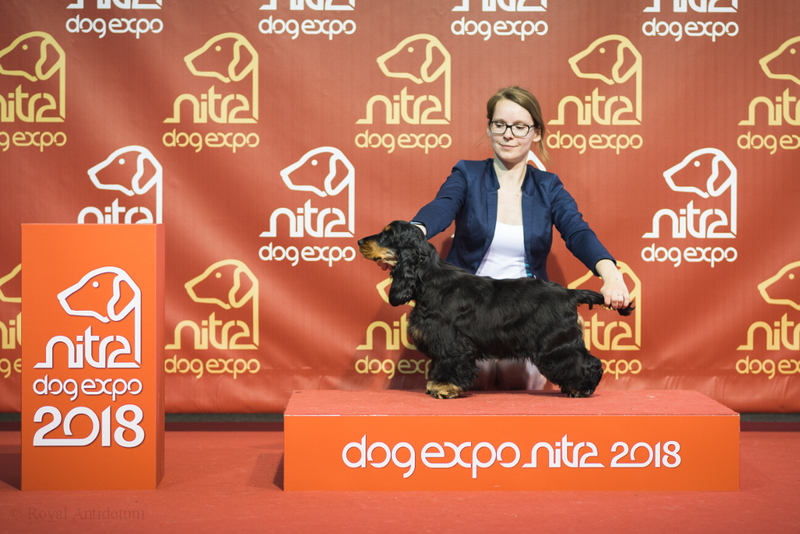 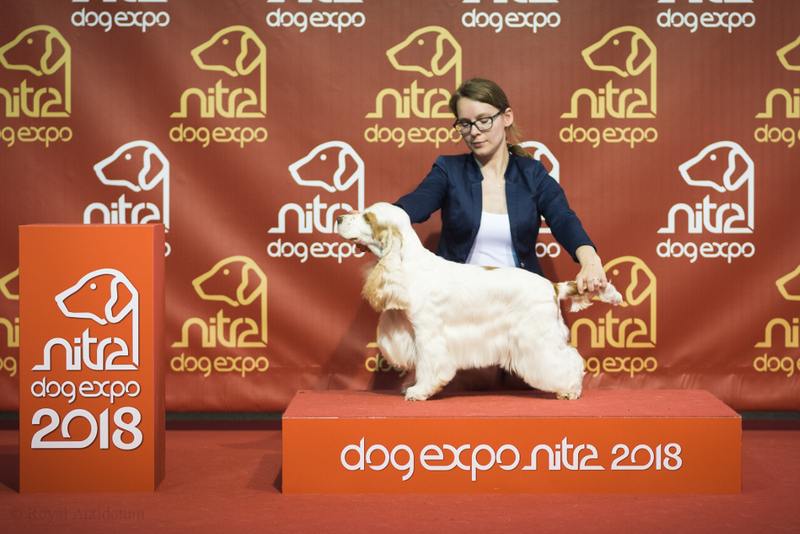 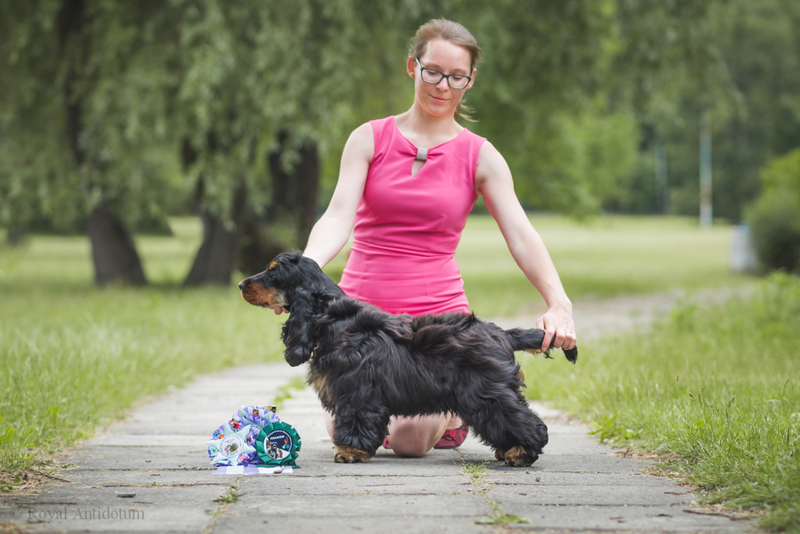 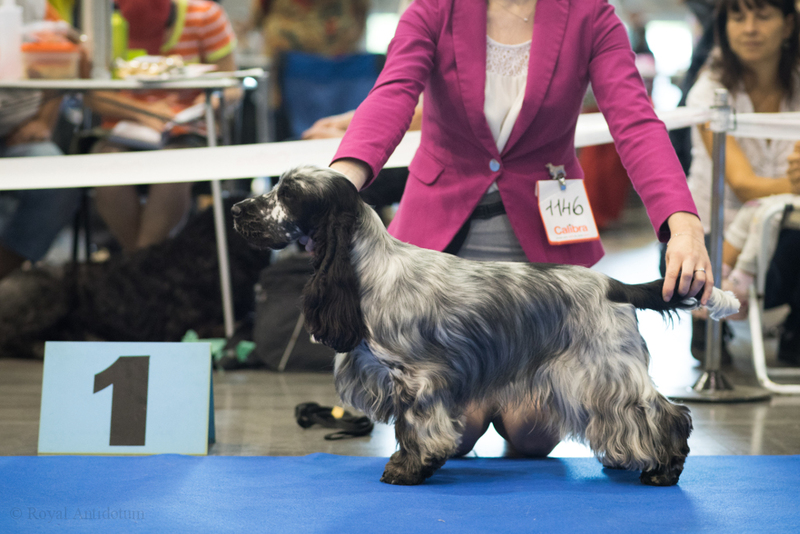 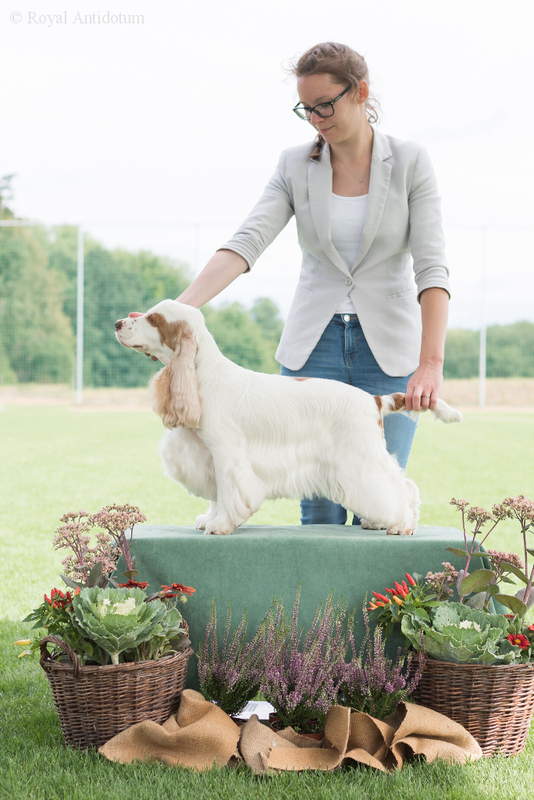 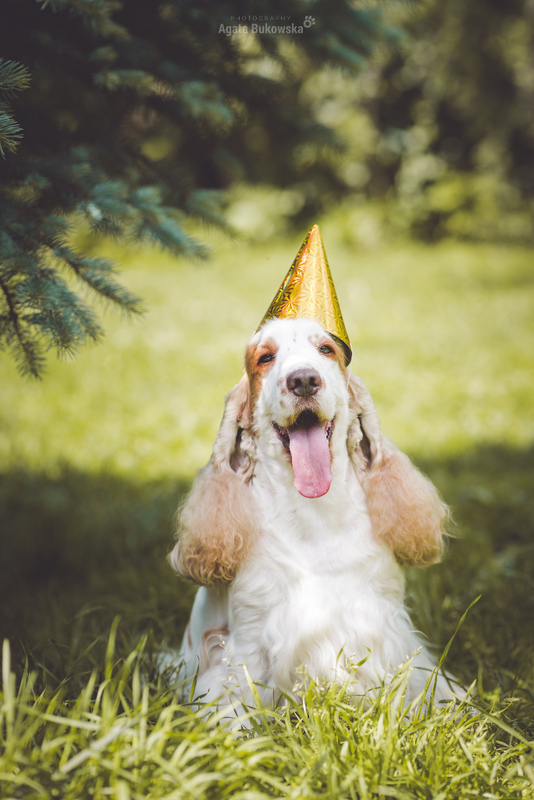 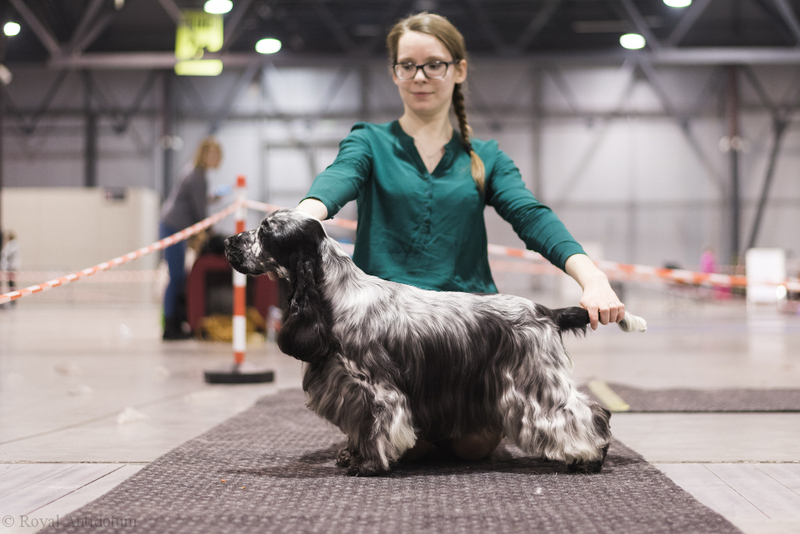 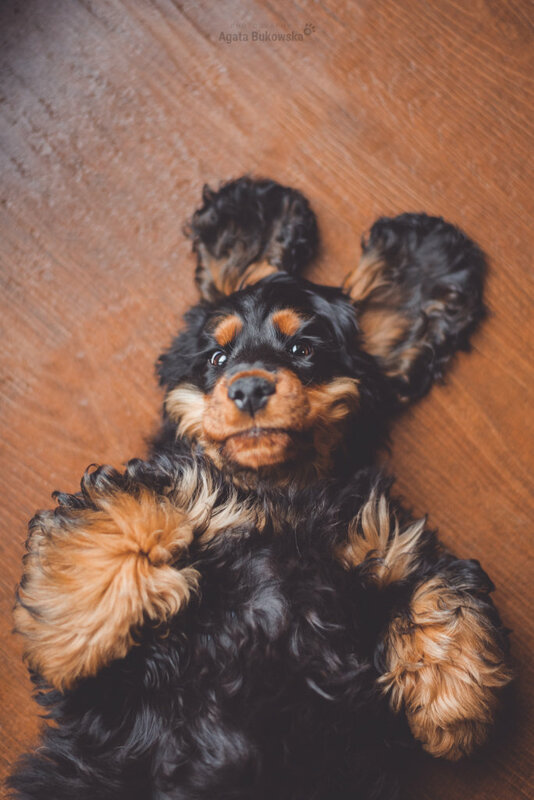 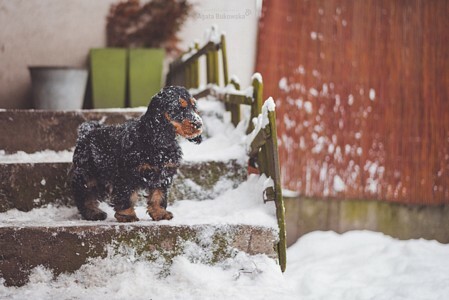 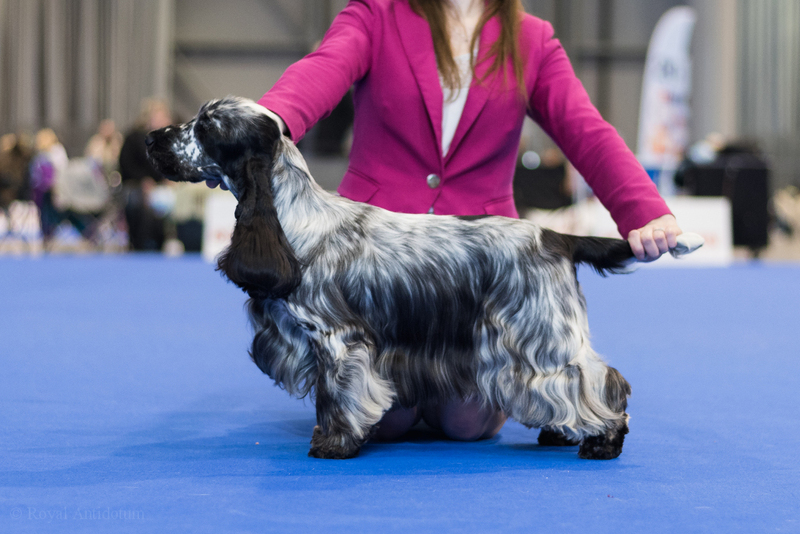 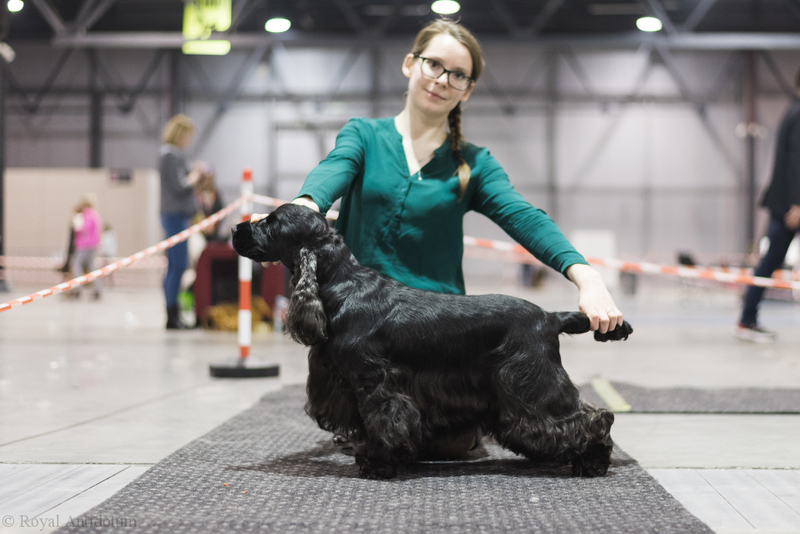 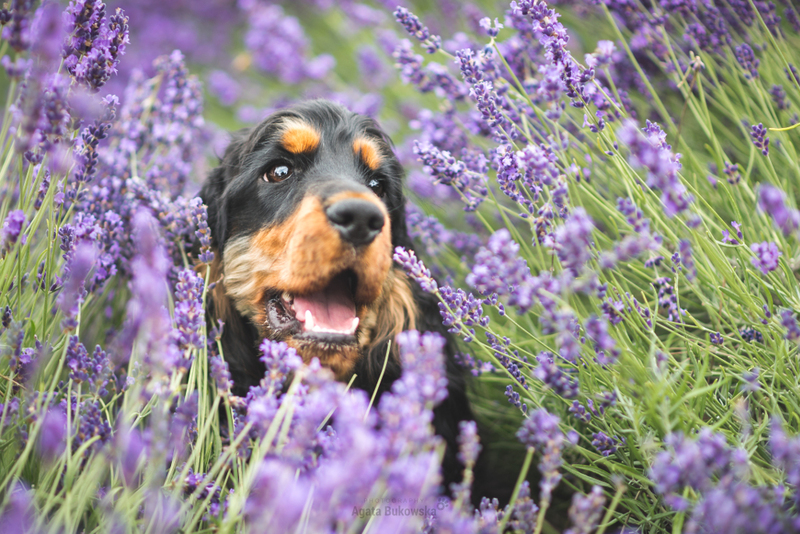 One of the most important show in the year, which is the World Dog Show, this time took place in the Netherlands. 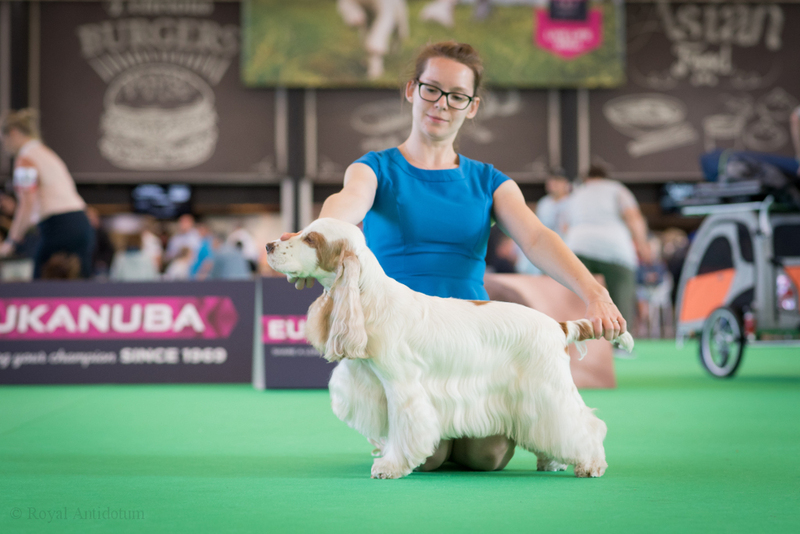 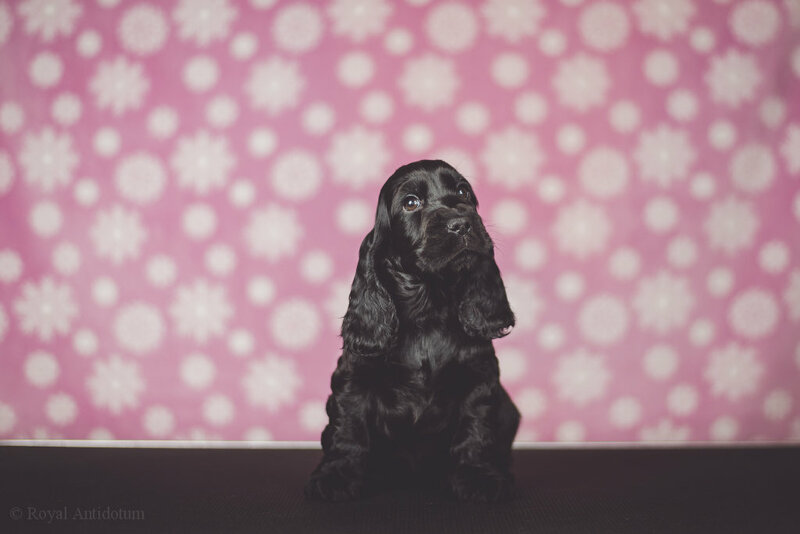 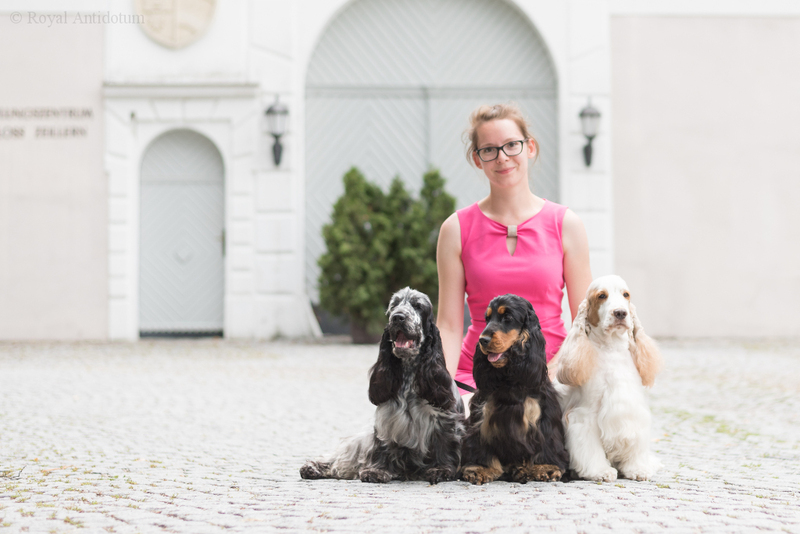 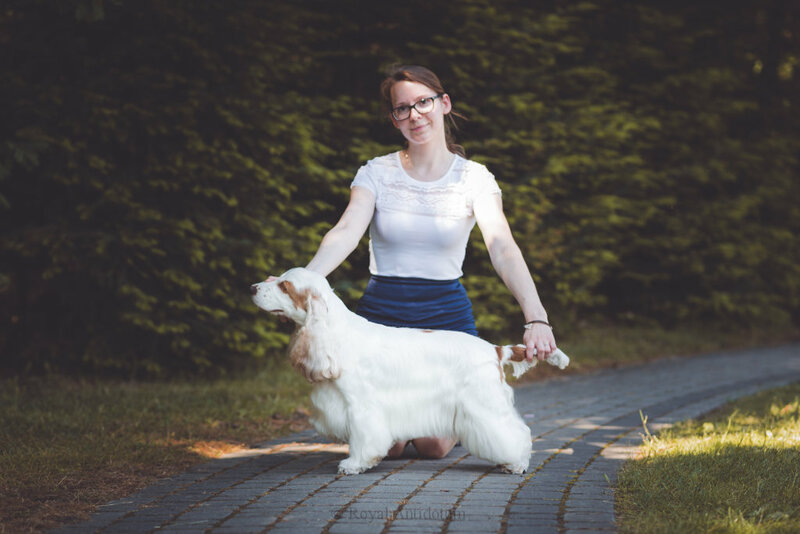 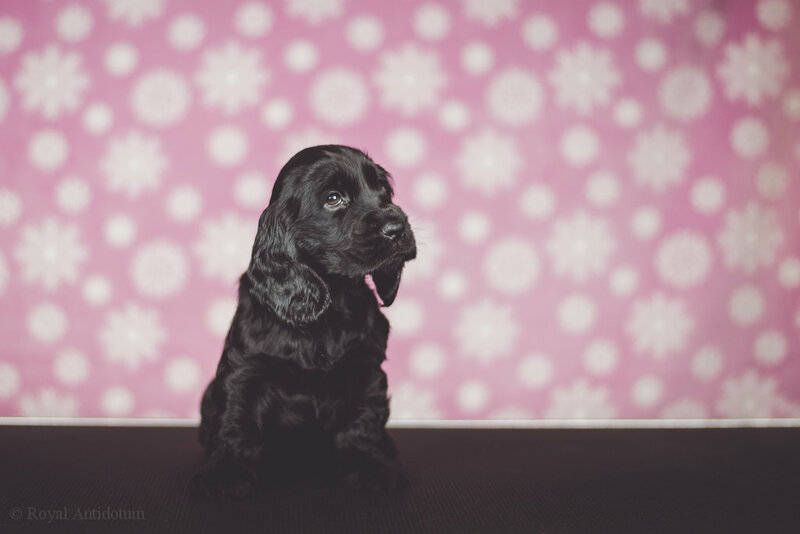 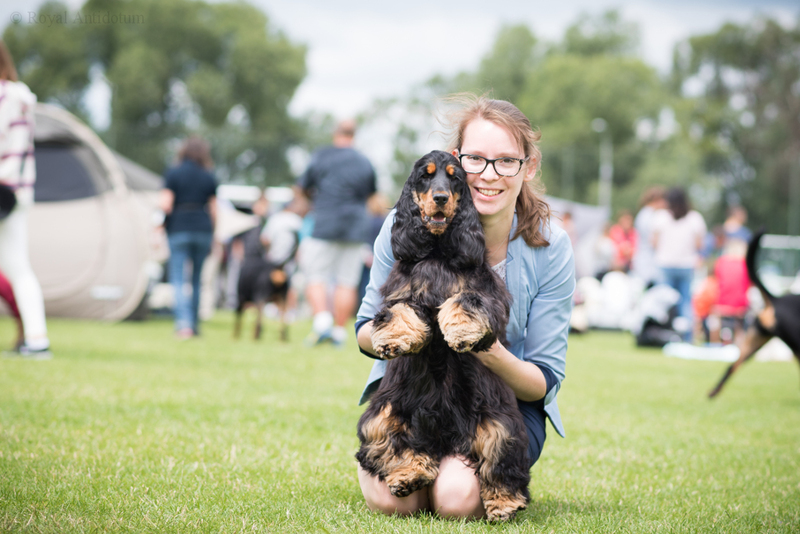 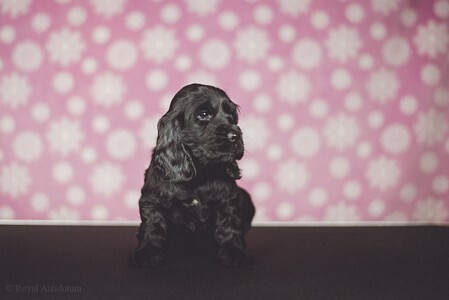 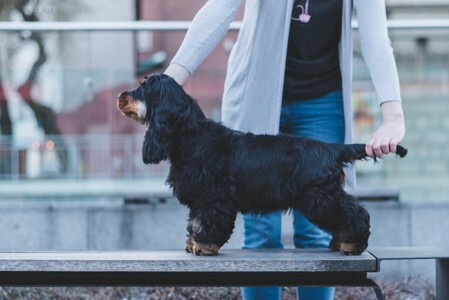 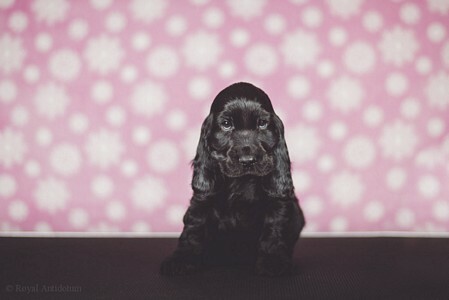 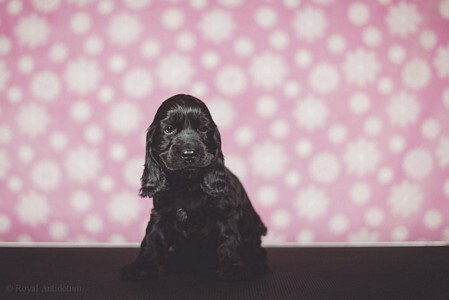 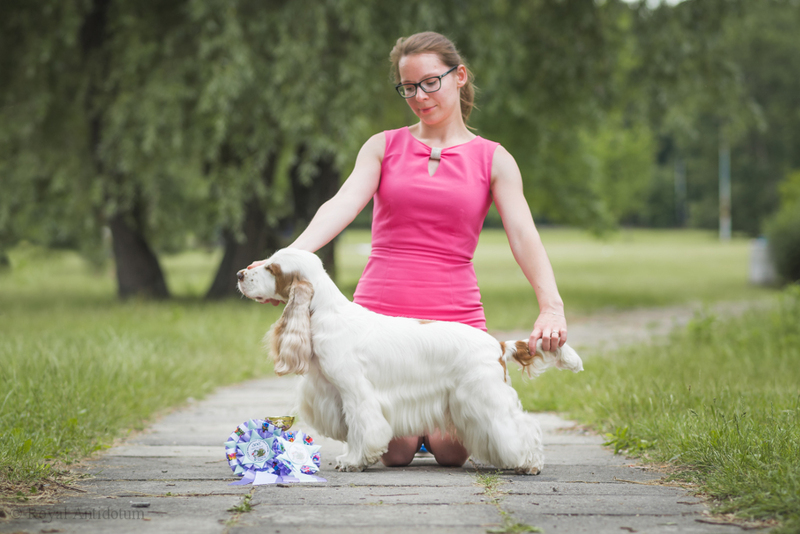 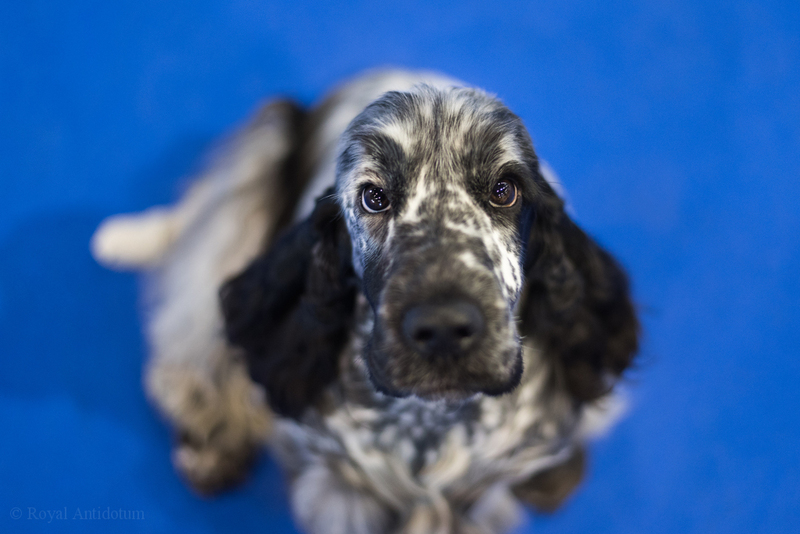 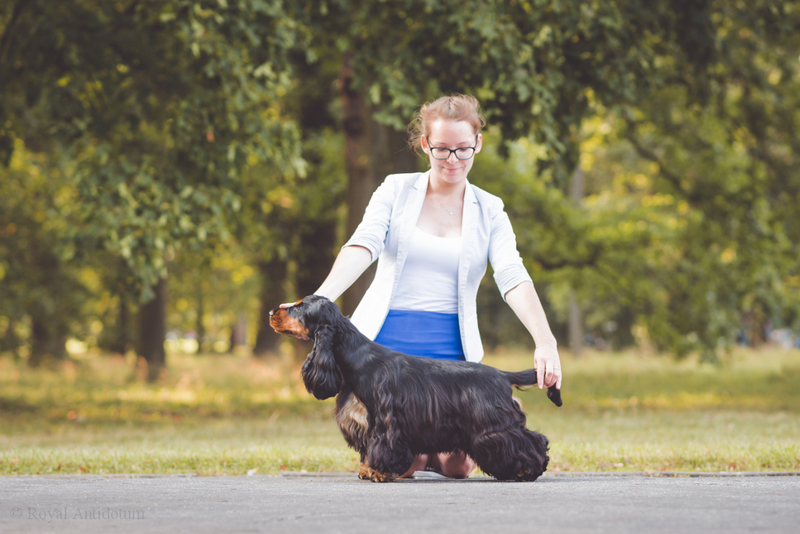 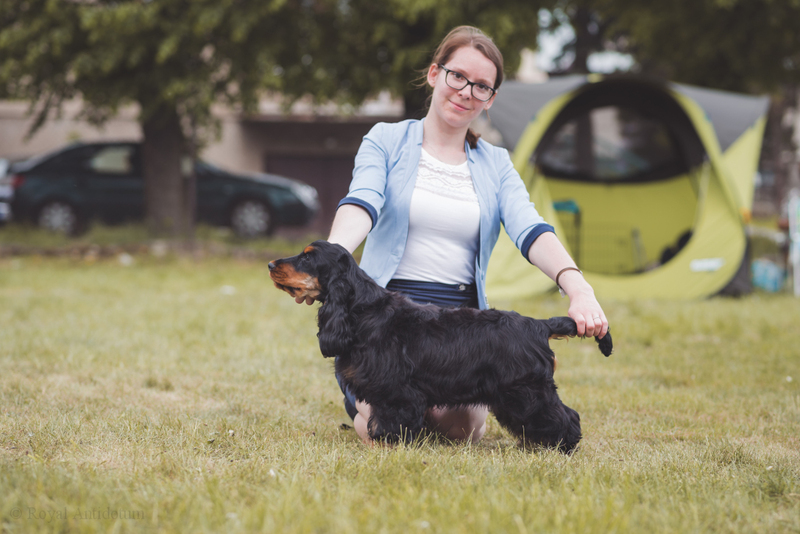 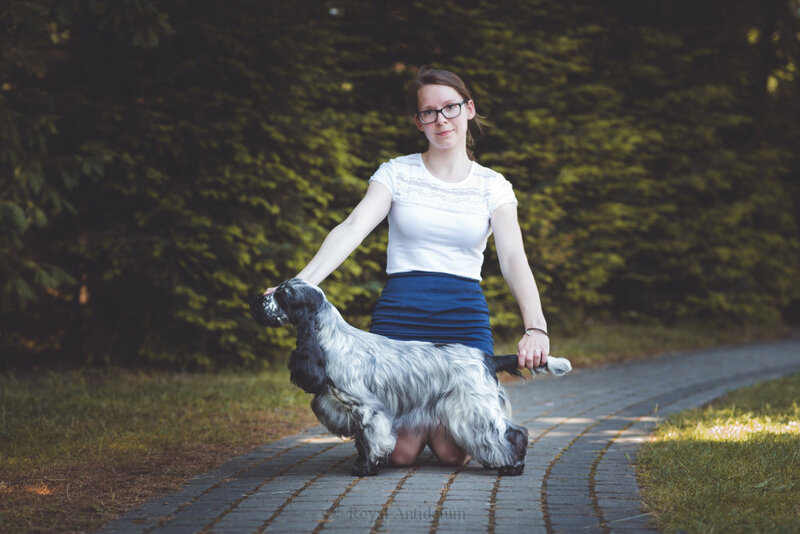 Over 160 cockers came to beautiful Amsterdam, including a small representation of our kennel: Gavrell, Soffie and Kleo. 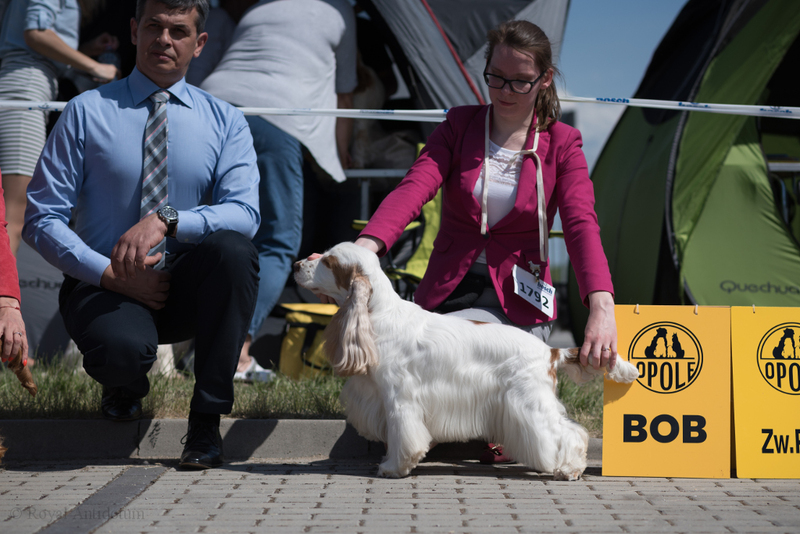 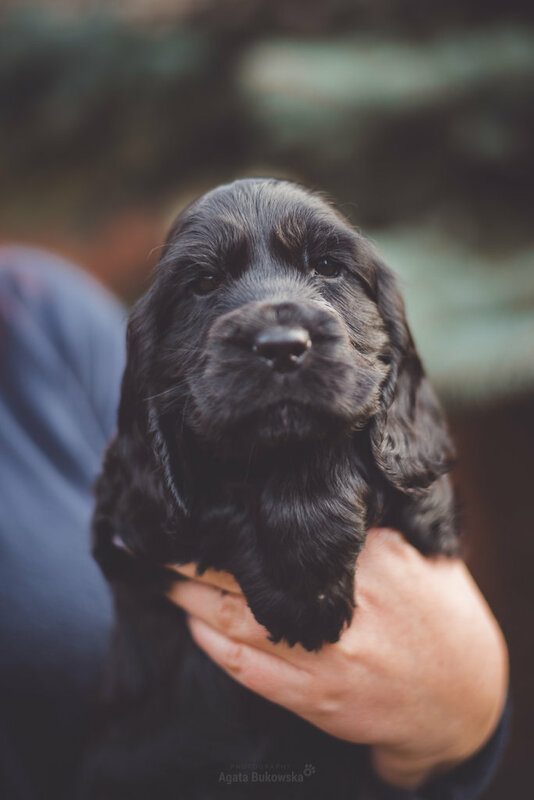 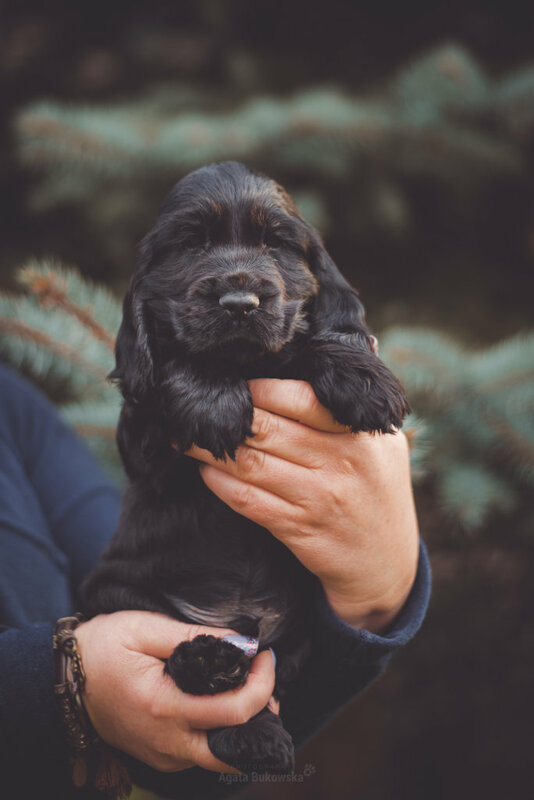 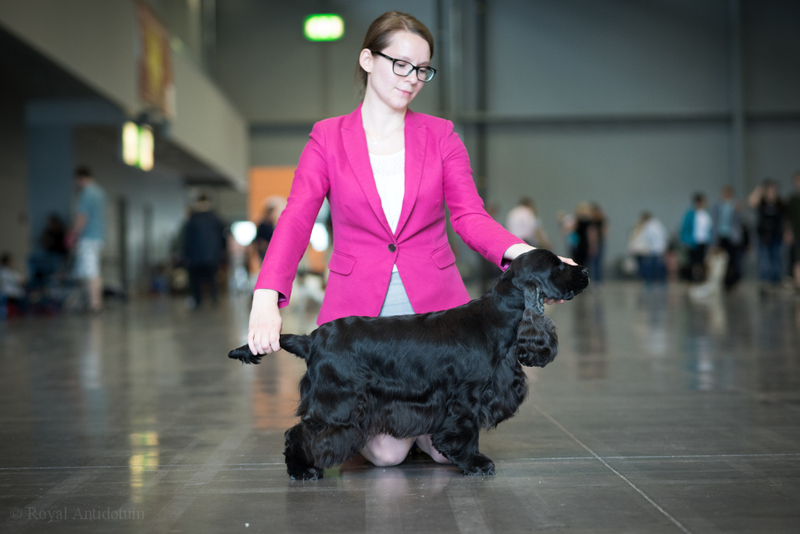 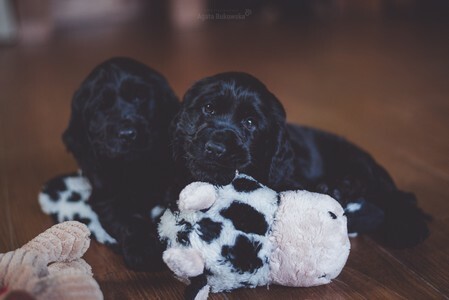 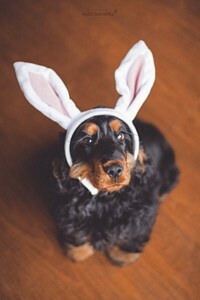 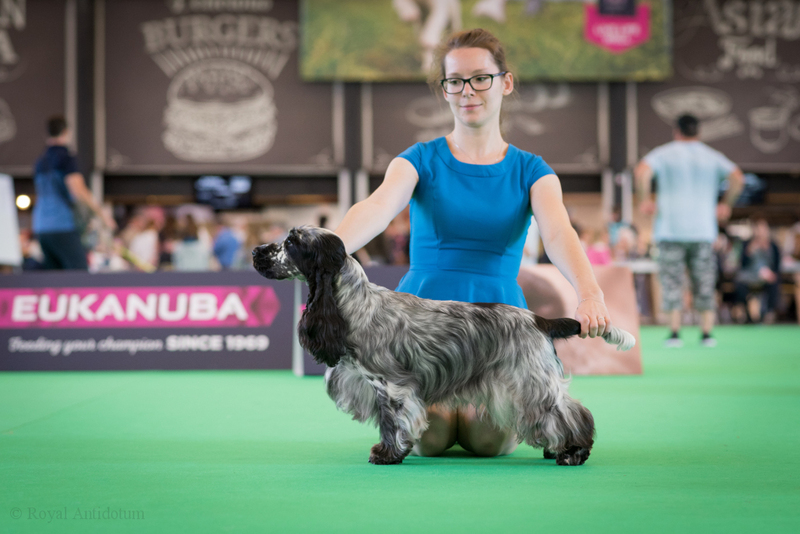 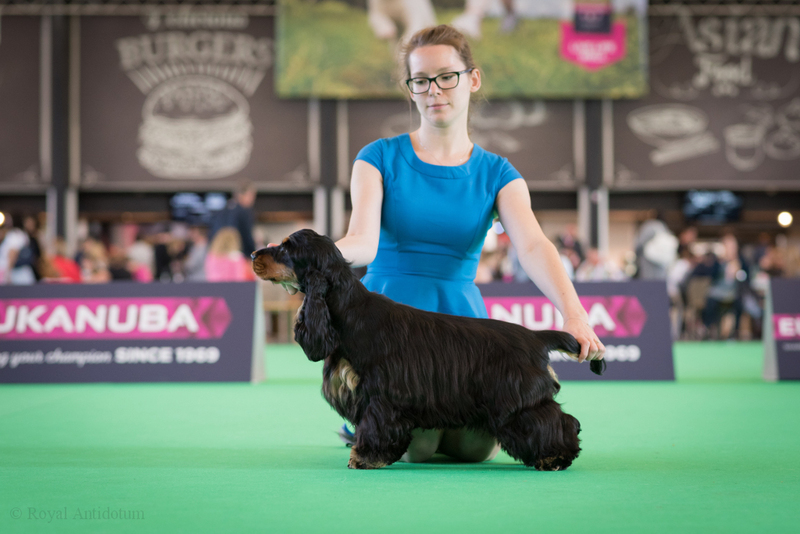 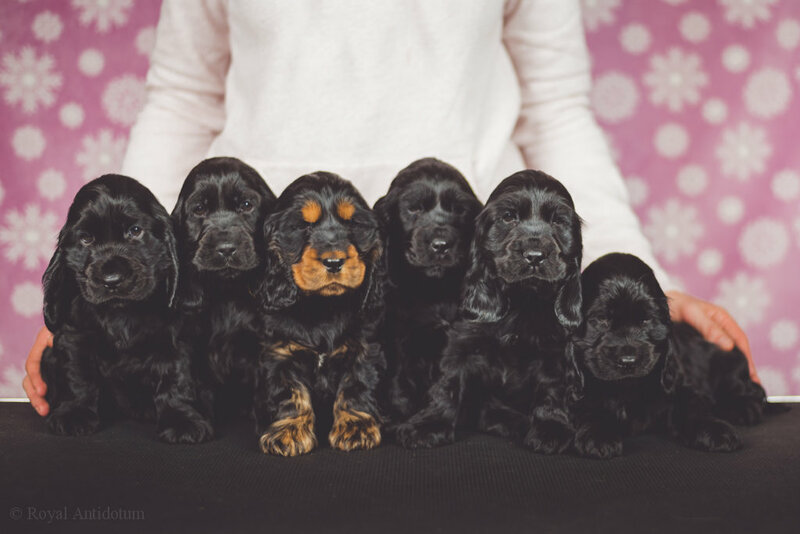 There was entered 105 cockers to two judges from Great Britain. 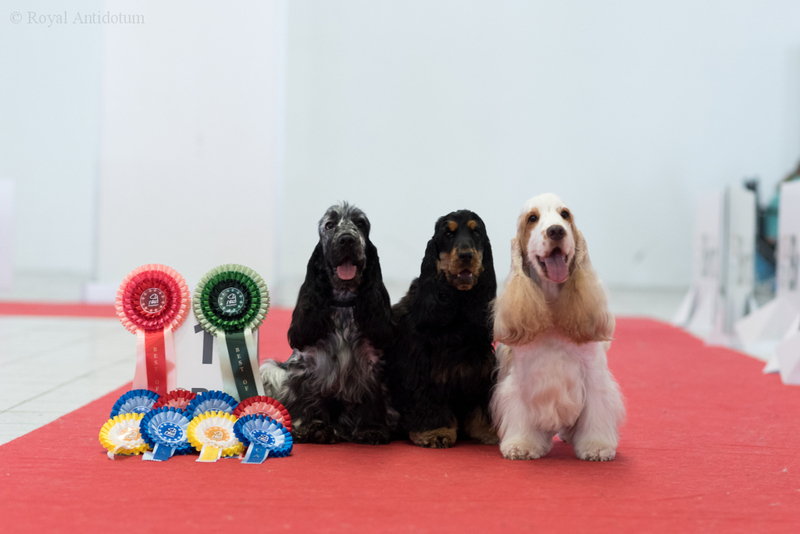 Gavrell was judged by Gary A Steele (Klarizienne kennel), while Soffie and Kleo were judged by Mark H.Boswell (Marquell kennel).